and then a short prayer that they said. The reason I'm not that impressed is the biography part is stuff you can find for free on the web. As for the prayers, I feel like the title was very misleading. For example, Helen Keller's prayer. It wasn't even a prayer I was just a quote from her saying things she prays about. 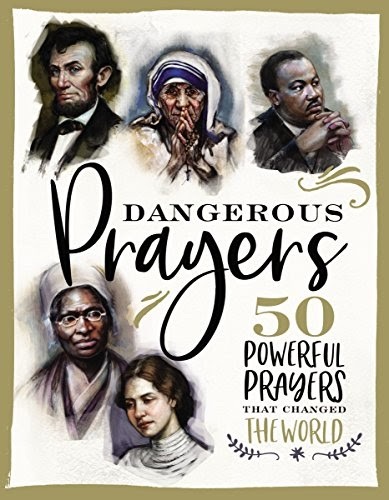 I felt let down by a lot of the so called "Dangerous Prayers that changed the world" portrayed in this book. In my personal opinion save your money.